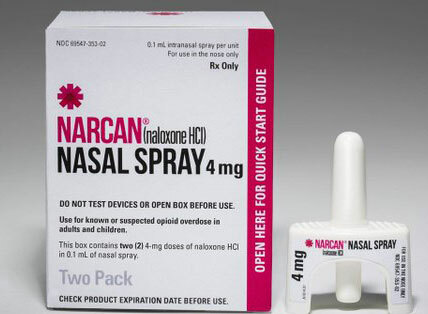 As dozens of Iowans die every year from opioid overdoses, the state is sponsoring a new initiative offering every law officer in the state a free two-pack naloxone kit. 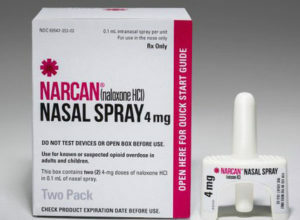 Gabbert says if the spray is used on someone who is -not- having an overdose, there are no ill effects. In 2017, there were 206 opioid-involved deaths in Iowa. Preliminary data for 2018 shows that number has dropped to 137. Until those numbers drop to zero, Gabbert says it’s important that our police officers, sheriff’s deputies, state troopers and others are prepared. The program is being sponsored by the Iowa Department of Public Health, with support from the Iowa State Sheriffs’ and Deputies’ Association and the Iowa Police Chiefs Association. Law agencies can request the free kits by calling the IDPH at 515-281-7689.